Park Ranger raconteur Vince Vaise speaks about one of the largest hospitals for receiving returning soliders from WWI. 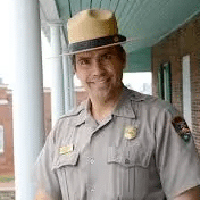 Vincent Vaise is park ranger extraordinaire and was chief of interpretation at Ft McHenry! 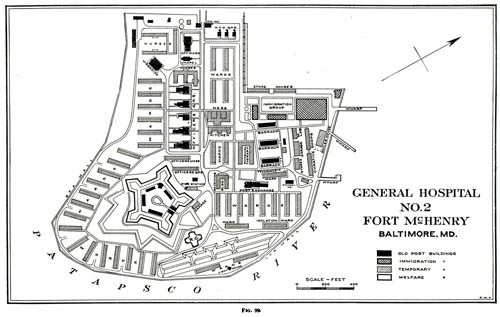 In more than 25 years with the National Park Service, Vince became the face of Fort McHenry. Superintendents came and went, but he could always be counted on to lead a parade, hoist a flag, don a period costume or answer the goofiest question involving the fort – all with a straight face.